BiG Miles In Rocky Mountain Country for Owner Operator Teams! 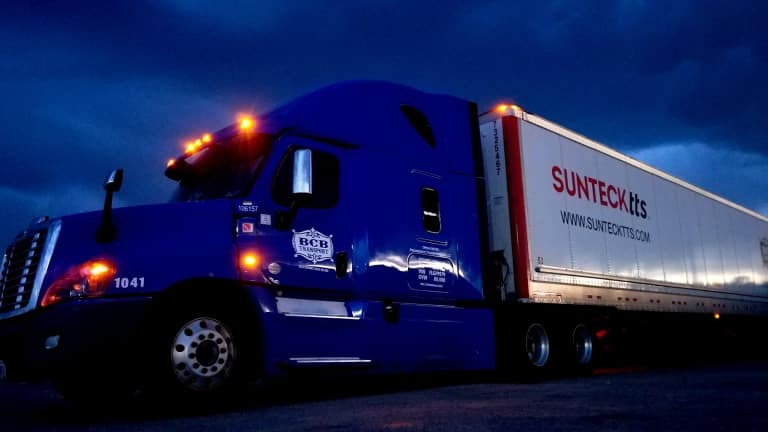 BCB Transport is looking to add 5 Owner Operator Teams to run dedicated freight out and back from Golden Colorado with big Weekly Guaranteed Miles Attached. Team Owner Operators should expect to generate large annual revenues with this dedicated customer.